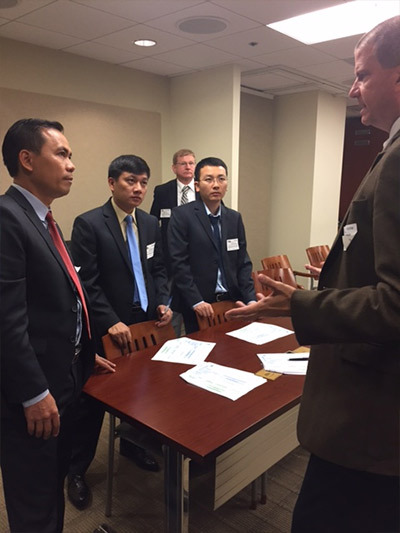 Vietnam Delegation Visit to the U.S.
On September 11-15, 2017, the Standards Alliance together with the U.S. Department of Commerce (DoC) and the American Automotive Policy Council (AAPC) organized a detailed autos delegation visit to Washington, D.C, Columbus, OH, and Detroit, MI. 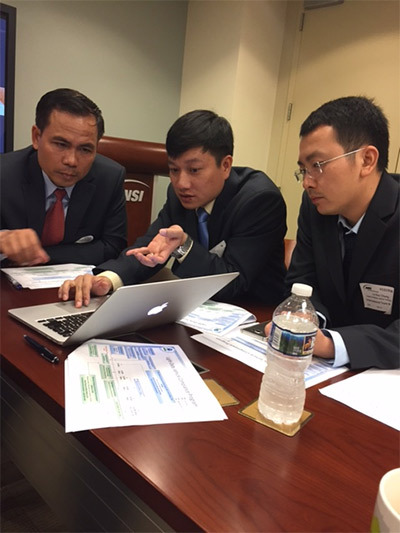 Three representatives from the Vietnam Register participated in the week-long event including: Mr. Dang Viet Ha, Deputy Director General; Mr. Nguyen Van Phuong, Deputy Director of Vehicle Certification Department; Mr. 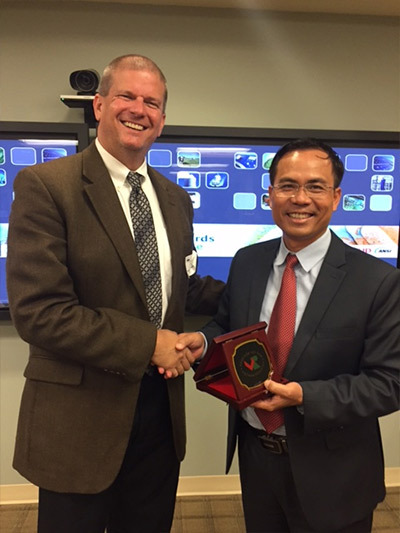 Le Duc Chung, Expert of Motor Vehicle Testing Center; Mr. Tran Minh Tien, Expert of National Motor Vehicle Emission Test Center. 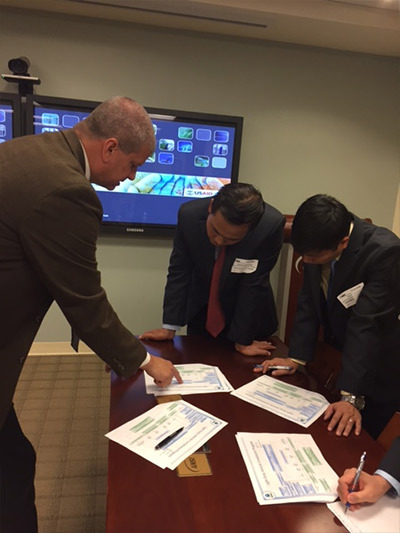 The idea for the training session came at the suggestion of the National Highway Traffic Safety Administration (NHTSA) during the June WP.29 and APEC meetings earlier this year. 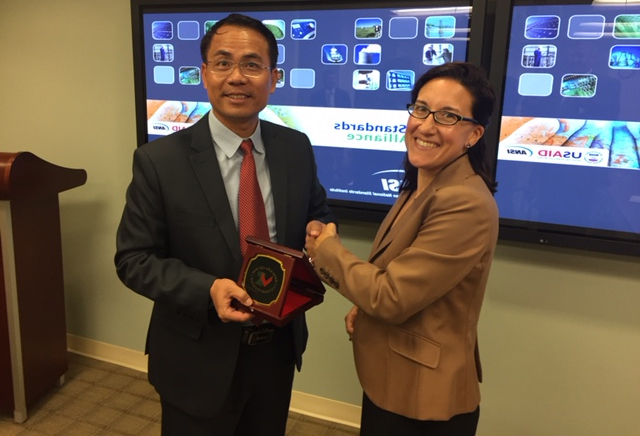 The workshop provided a great opportunity for U.S. auto industry to share useful information and firsthand experience with the participants to help improve quality certification and testing systems for motor vehicles in Viet Nam. 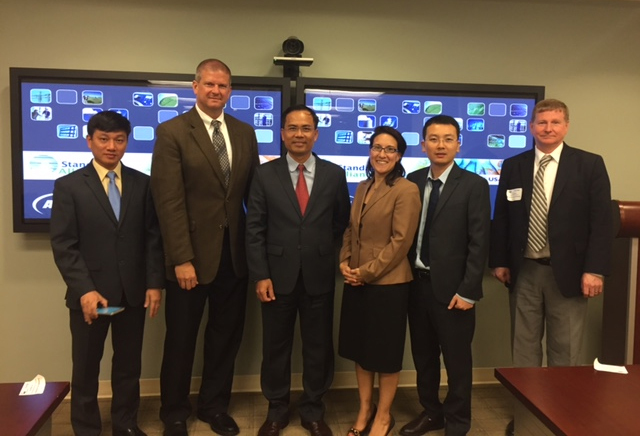 The event incorporated discussions and visits with experts from across the government, including the Department of Transportation (DOT) - NHTSA, FCSMA and VRTC, U.S. Environmental Protection Agency (EPA), as well as industry, including AAPC members; Navistar, General Motors, Ford and Fiat Chrysler Automobiles. Participants visited the Stonebridge Hi-stat manufacturing facility, the Vehicle Research & Testing Center, Navistar's Facility in Ohio and Ford's Emissions Lab in Michigan.